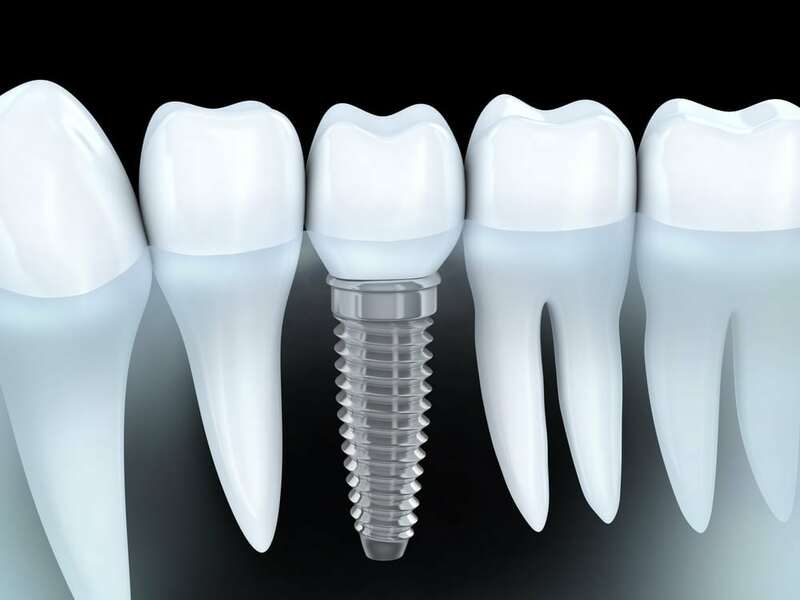 It is normal to experience some discomfort, including bruising and swelling following a dental implant procedure. However, inflammation and pain may be managed with over-the-counter medications, hydrocodone, or codeine. You may be asked to eat only soft foods for approximately 2 weeks until the surgical site heals.